Looking to add a touch of regal European elegance to your home? By having Classic Construction install a traditional square or rectangular Edwardian conservatory with classic architectural details, you’ll make your house the envy of your neighborhood. Since 2001, our talented team of remodelers has been upgrading homes across the Richmond area, providing gorgeous, naturally-lit additions families can enjoy for years to come. 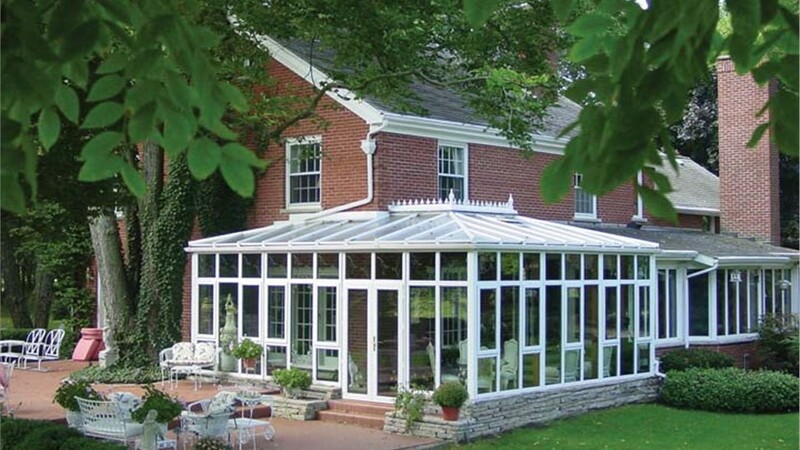 Our stunning conservatories can be used for a number of different applications. Whether you want a bright playroom for your children or a tranquil study for reading, our solutions will give you the space you desire. All of the products we use are top of the line and provided by our partners at LivingSpace Sunrooms. From high-performance Celsius glass that blocks damaging UV rays to energy-efficient window frames that keep your space well insulated, we have everything needed to make your Edwardian conservatory comfortable. Additionally, the expert engineering we use on all of our builds makes them resistant to mold, rot and decay, allowing them to stand strong for decades. 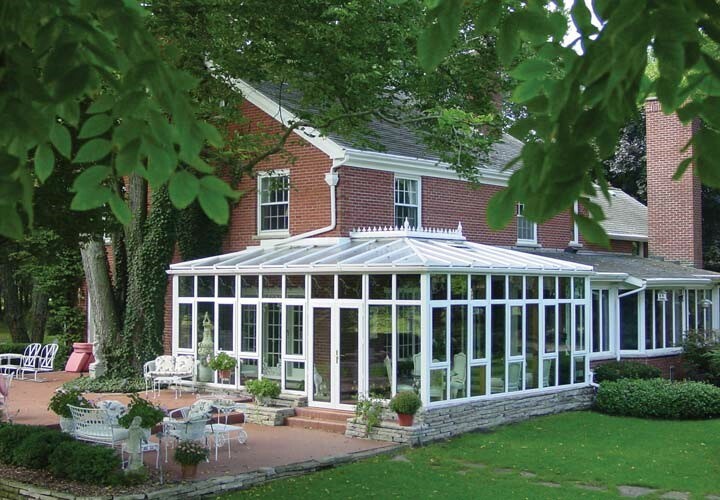 Bring classic style to your Richmond conservatory. If you’d prefer to not get involved with the designing of your project, our crews are experienced and trained in the art of conservatory design. They’ll custom design a traditional-styled conservatory with clean lines and old-world detail, reminiscent of classic European architecture, to enhance your home’s existing décor. Your project will start with a design consultation where a plan will be put into place. Our team will use CAD software to draft a 3D blueprint and use the dimensions from it to precut all of the materials before installation day. Materials will be delivered to your home for assembly and installation, expediting the process and allowing our team to finish your Edwardian-style conservatory before you know it. Are you ready to provide your family with a stunning Edwardian conservatory they’ll adore for the rest of their lives? 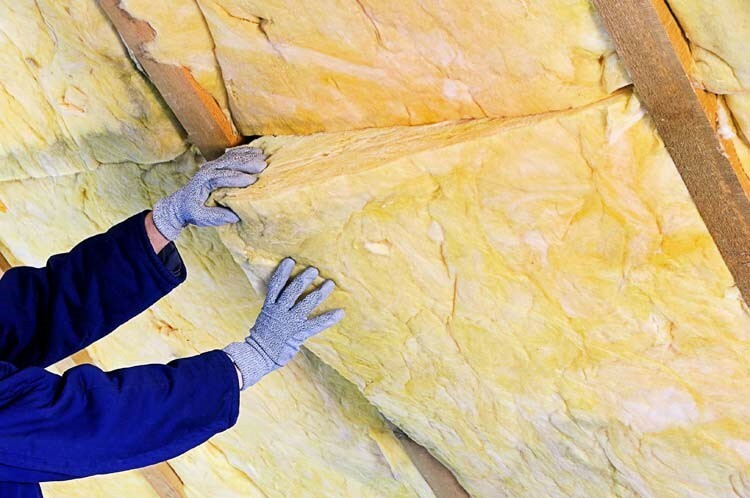 Contact Classic Construction to learn more about how we can quickly and efficiently install one for you. Give us a call or fill out our online form to schedule your free design consultation today!